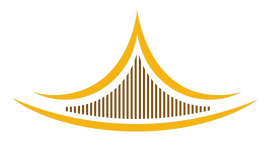 SMCCI’s “100% Muslim-Owned Establishment” scheme has been rebranded to the “Muslim-Owned Establishment” (MOE) scheme effective of 1 May 2018. The principle of the scheme remains consistent, as only establishments with owners who are Muslims are eligible to be recognised officially under the scheme. 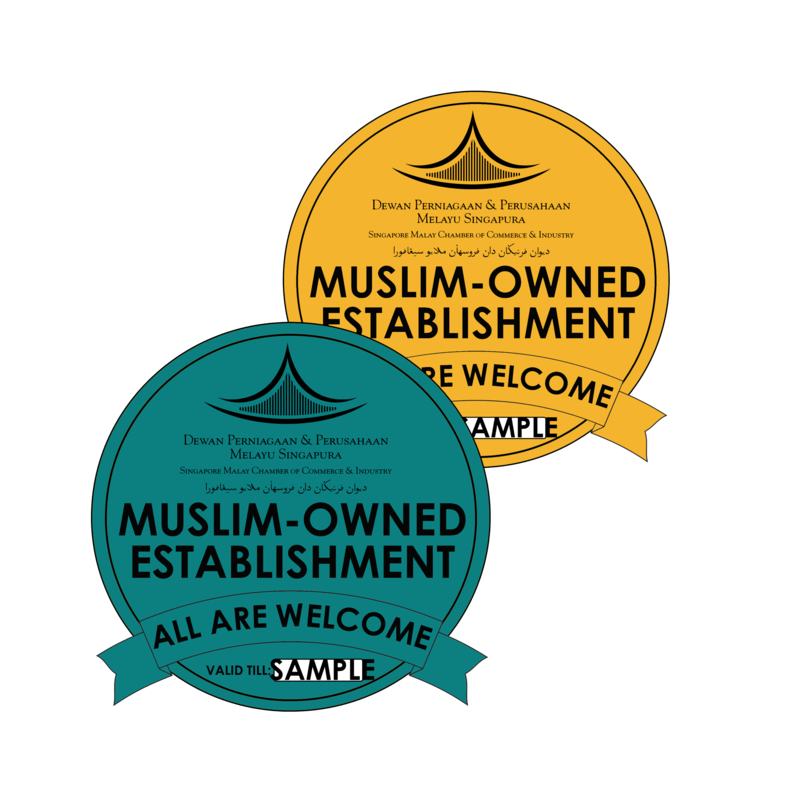 The MOE certificate and decal will reflect the brand’s new tagline; “Muslim-Owned. All Are Welcome.” and mock-ups can be seen on the SMCCI website. This scheme will also be extended to members who own hawker stalls which do not require ACRA certification, provided they adhere to the principle of Muslim ownership. There is also a new short-term MOE scheme to cater to F&B establishments whose model of operation is to participate in exhibitions or bazaars, as roving stalls. This is beneficial especially for roving stalls that operate within short-term lease to bazaars or marketplaces. The validity period of the short-term scheme will be aligned with the NEA Temporary Licence Permit. For SMCCI members who already have the 100% MOE decal and wish to participate in bazaars or any short-term events, they may purchase a decal at $32.10 per outlet.